Description: Autologous transplant is unsuccessful in ~50% of Hodgkin lymphoma (HL) patients. 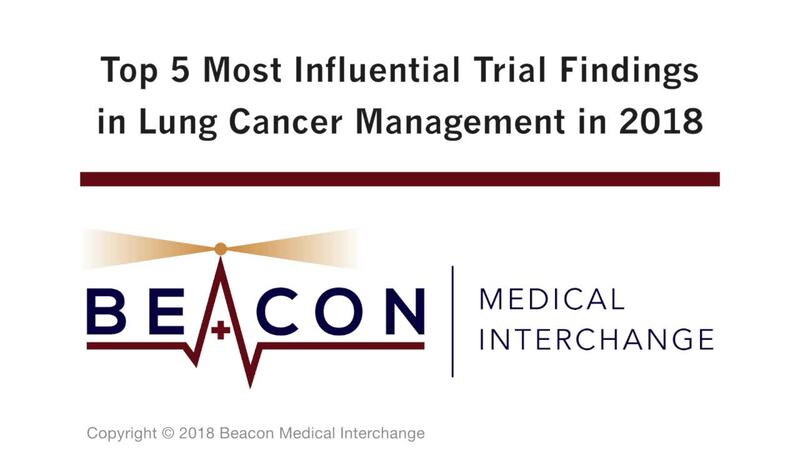 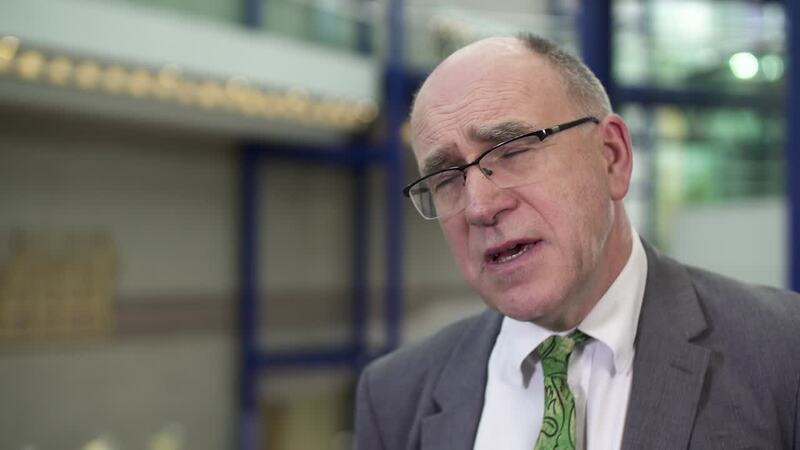 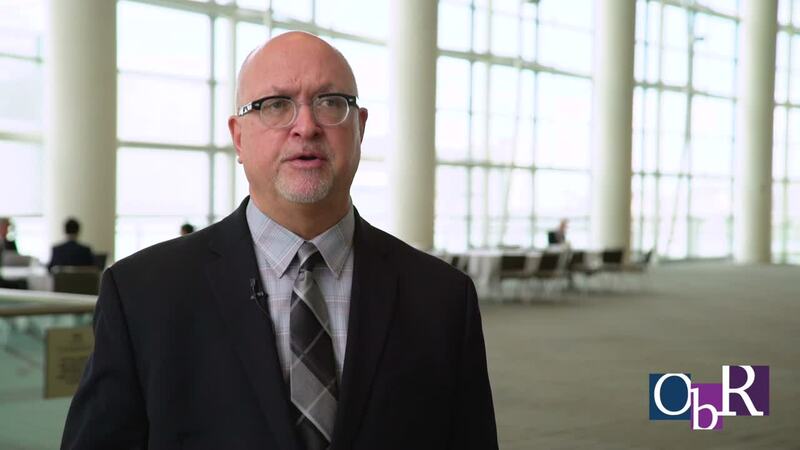 Here, Stephen Robinson, MBBS, MRCP, MRCPath, PhD, of University Hospitals Bristol NHS Foundation Trust, Bristol, UK, describes how we can utilize agents in the management of HL when patients have failed previous autologous transplant, prior to allogenic transplant. 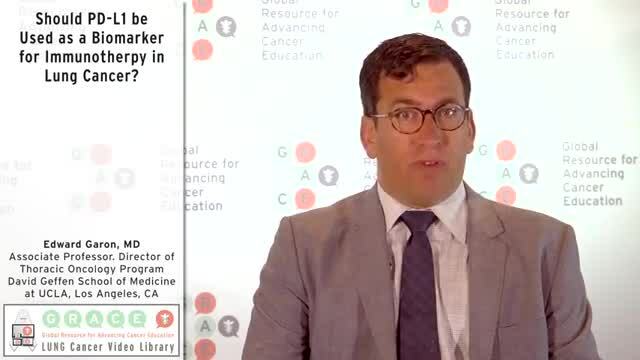 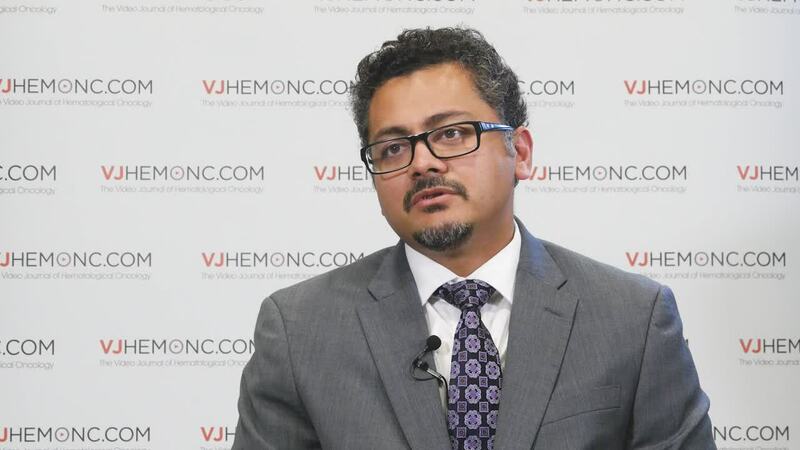 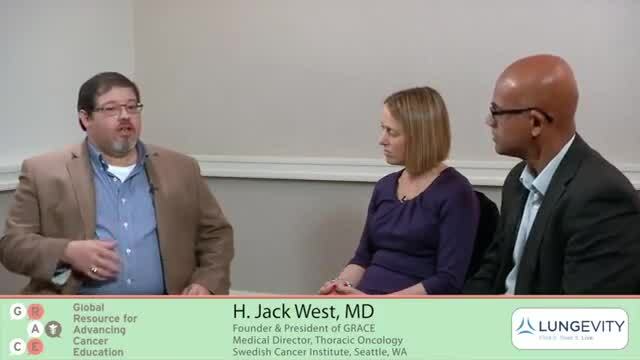 He describes an array of novel agents we have available to such instances, such as brentuximab vedotin, nivolumab and pembrolizumab. 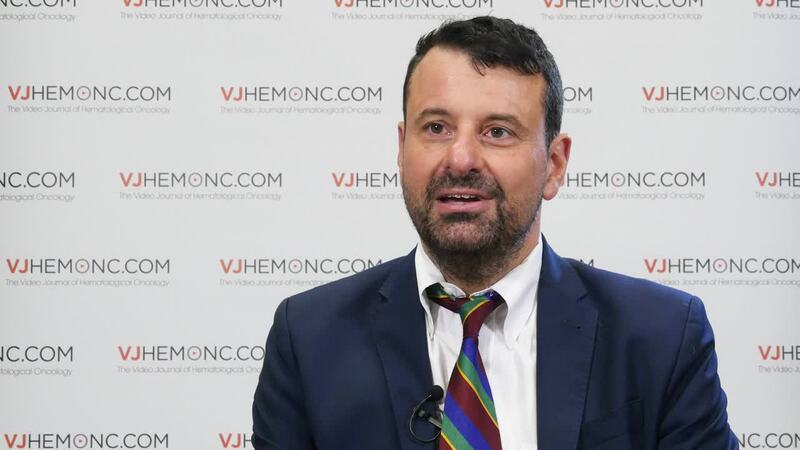 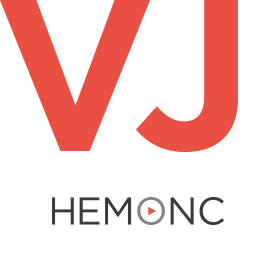 This video was recorded at the British Society for Haematology (BSH) 2018 Annual Scientific Meeting, in Liverpool, UK.